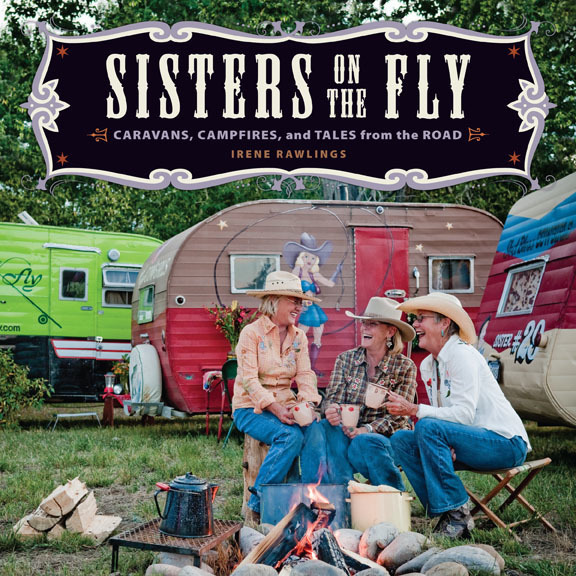 Author Irene Rawlings of Denver, Colo., first met the Sisters on the Fly a decade ago when she was writing a book called Portable Houses (2004). 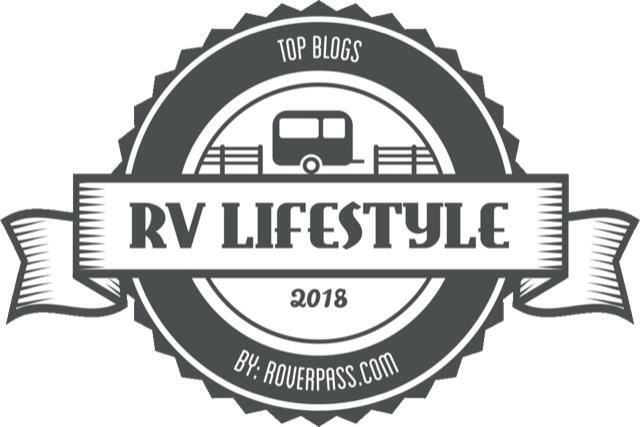 “I was driving along a back country road one day and passed this line of brightly decorated vintage trailers,” said Rawlings. “I immediately made a U-turn.” After meeting, and subsequently interviewing, Maurrie Sussman (Sister #1) for the Portable Houses book, Rawlings approached her publisher with the idea of a separate book about these unique women. Over the next few years Rawlings, herself an avid fly fisher, went on trips, sipped wine around evening campfires, and talked with dozens of women while researching Sisters on the Fly: Caravans, Campfires, and Tales from the Road, 2010 (Andrews McMeel). 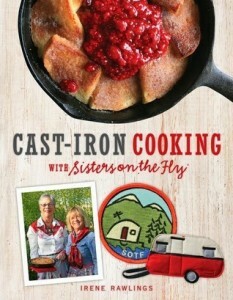 Rawlings wrote a second book starring this road-warrior band of Sisters: Cast-Iron Cooking with Sisters on the Fly ($14.55). For more information on Rawlings’ two books featuring the Sisters on the Fly, click here. If you missed part 1 of this four-part series, ‘Having more fun than anyone’ (Click here). For part 2, ‘No Men, No Pets, No Kids and Be Nice’ (Click here). And for part 3 — “Gone fishing, kayaking, cowgirling” (Click here). Bookcovers courtesy of Andrews McMeel Publishing.